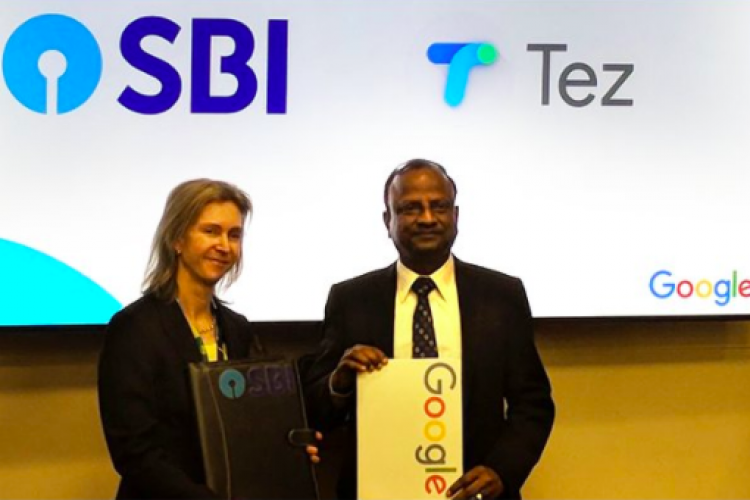 Google has announced that they have deepened their bonding with SBI and their digital payment app “Tez”, where people will now be able to create SBI UPI Id to get access to various deals available for SBI customers. SBI Chairman, Rajnish Kumar has said that this collaboration with Google will help them deliver new opportunities. Tez is UPI based and SBI users can use it to make payment from their SBI accounts.